If you plan on using a GoPro for FPV flying then you will need an Video Out USB cable - it allows your GoPro to record in HD to your SD card and simultaneously output standard definition video to your video transmitter for FPV use. 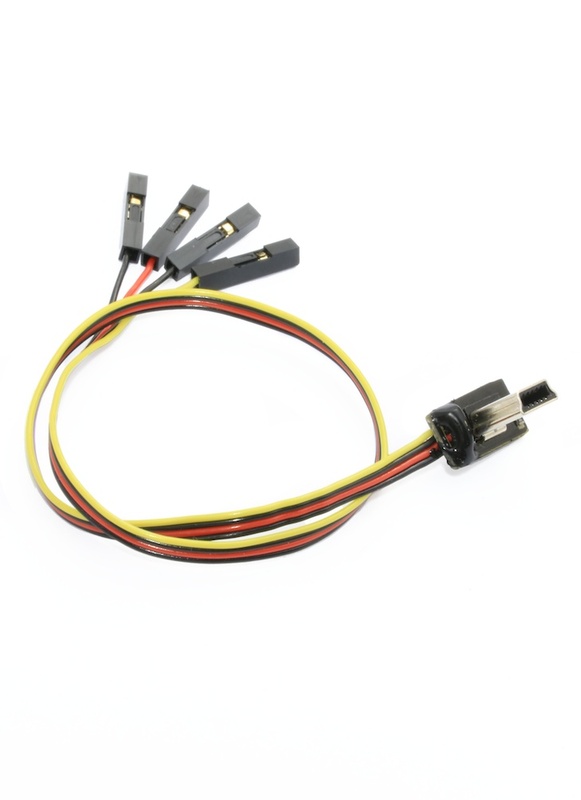 This one has been specifically designed for FPV use; it's super slim so unlike most standard cables, it can be used with brushless gimbals, for example the DYS Smart 3. It's also very light and as it can be used to provide power to your GoPro, you can save more weight by removing the battery from your GoPro - if you wish to do this, you will need to provide 5 volts. Please note: This cable is designed for video out only, not audio as well. In order for the GoPro to detect the cable, it must be plugged in before switching the GoPro on. 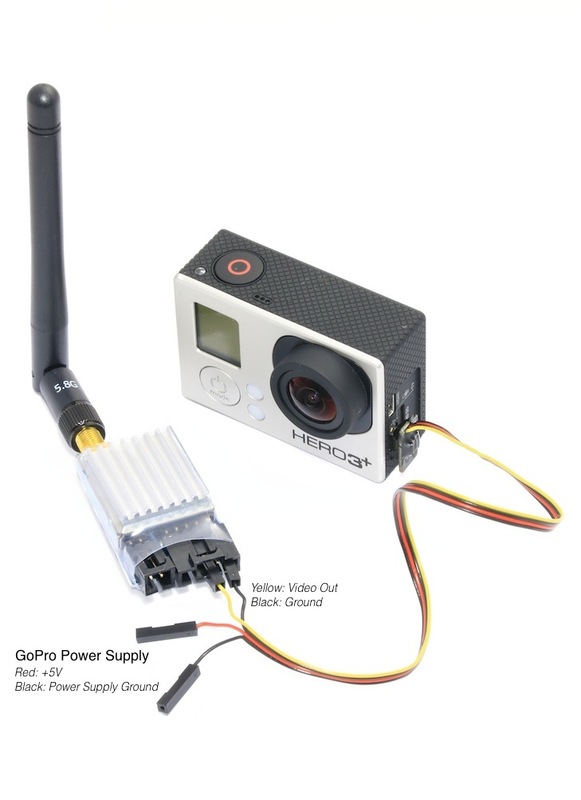 GoPros require a 5V power supply, this lead will not step down any power source - in this regard a voltage regulator might come in handy.